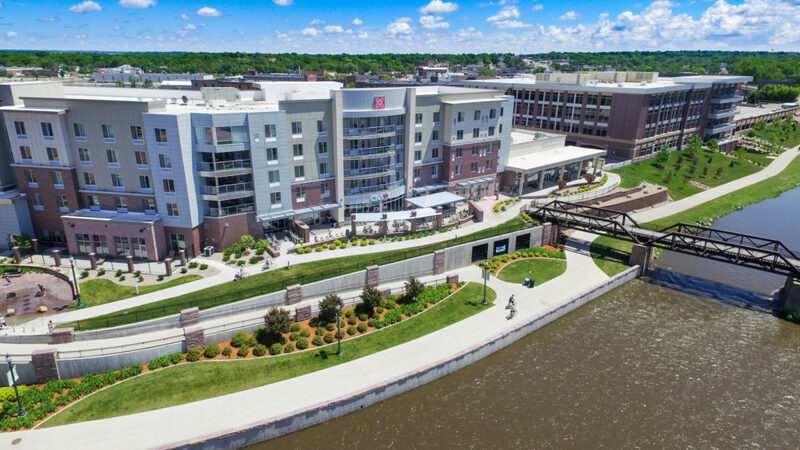 SIOUX FALLS, SD – June 5, 2017 – Family Vacation Critic, Trip Advisor’s family travel site, recently recognized Hilton Garden Inn – Downtown in Sioux Falls, S.D. on its annual list of the best hotels for families in the Midwest region. The property, which is owned by Hegg Companies and managed by Hegg Hospitality, met a strict list of family-specific criteria and has been highly-rated by family travelers and the site’s team of family travel experts. Be personally vetted and visited by a member of Family Vacation Critic’s team of hotel experts, and receive either a four- or five-star editorial rating. For more information or to make a reservation, please visit siouxfallsdowntown.hgi.com or call +1 (605) 444-4700.